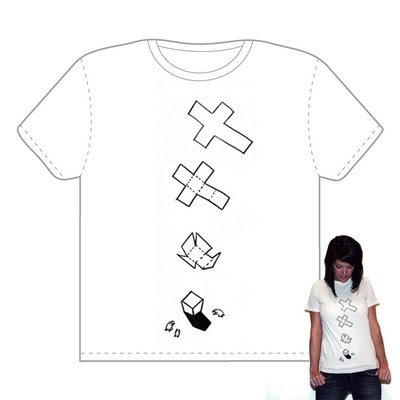 yanyun chen: The Box/Worship is up on Threadless.com! The Box/Worship is up on Threadless.com! Another design has been put up for running in threadless.com! Here's The Box/Worship. The design will be up for running for the next 7 days, and if you think it's worthy for a tee, please do vote for me! Click this to go to voting page!